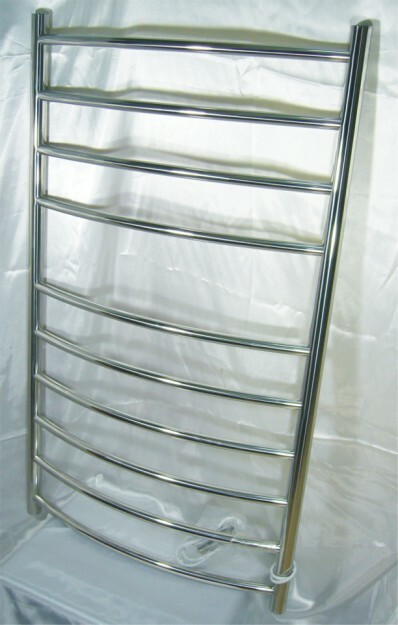 Not normally words associated with getting out of the shower on cold winters morning. 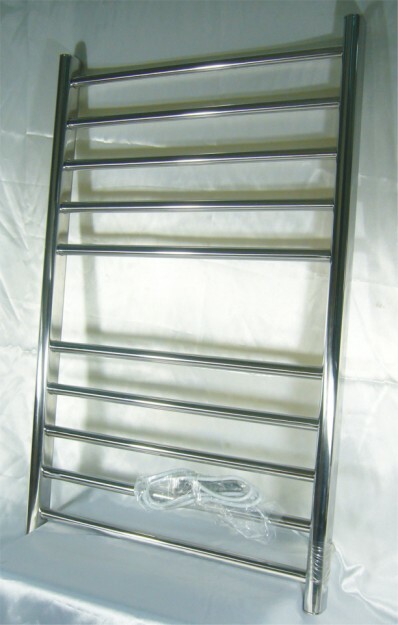 However, when a warm fluffy heated towel awaits, the experience is different. 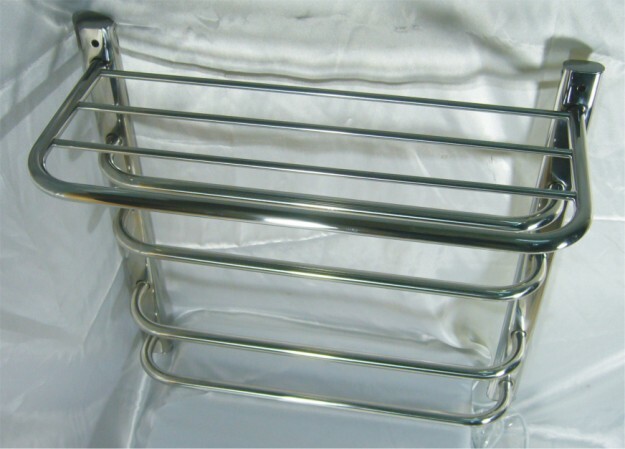 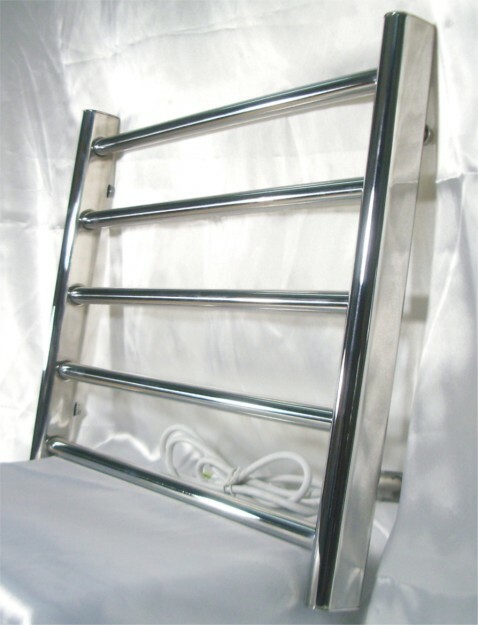 Radiance (Hotwire) Heated Towel Rails offer you that pleaure. 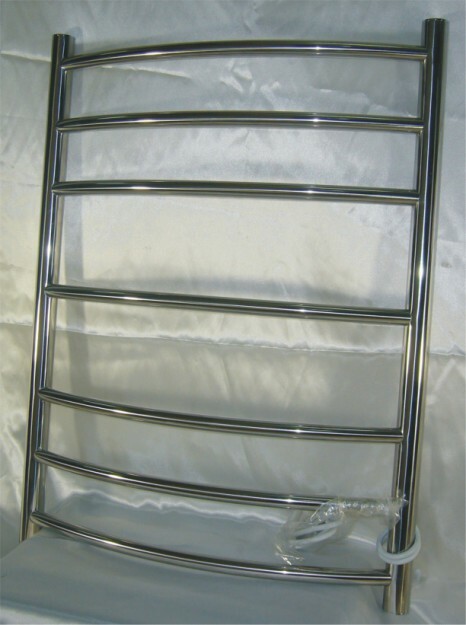 Can your bathroom afford not to have a Radiance (Hotwire) Heated towel rails?